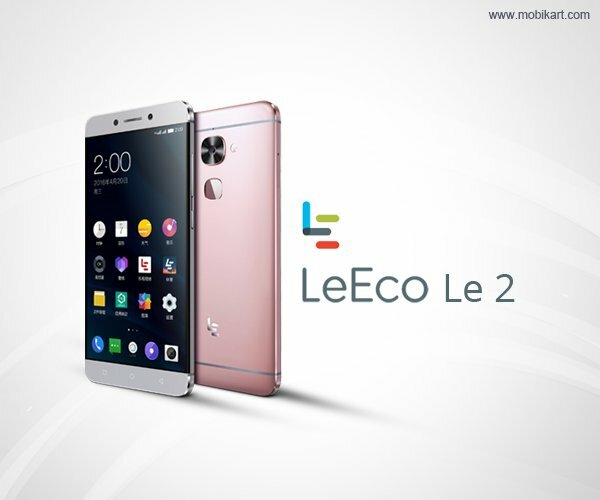 LeEco mobiles recently launched Superphone Le 2 is truly a definitive trend-setter in the industry given their impressive distinctive features. The unmatched value proposition of features and content at a very attractive price, LeEco Le 2 has stirred up the Indian Smartphone market. As per Indian Express, the new Smartphone has received a tremendous response from users. It has secured a record-breaking number of 150,000 registrations in just 24 hours. The mobile phones have received impressive traction on its recently launched website, LeMall.com as well as its e-commerce partner, Flipkart. Be the Part of th e Great Flash Sale and Confirm your Registrations Today! The Smartphone includes a 1-year LeEco membership worth Rs 4,900. LeEco Le 2 is a 5.5-inch full HD (1080p) display Smartphone runs on Android Marshmallow 6.0. It is powered by 1.8GHz octa-core Qualcomm Snapdragon 652 processor. 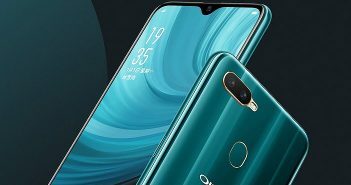 The mobile supports 3GB of RAM and 32GB of onboard storage. The Le2 is a dual-SIM mobile that accepts two Nano-SIM and comes with a mounted fingerprint sensor. 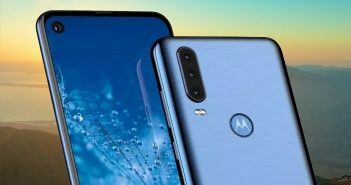 As far as camera is concerned, the mobile packs 16-megapixel rear camera with LED flash, and 8-megapixel front shooter for selfies. 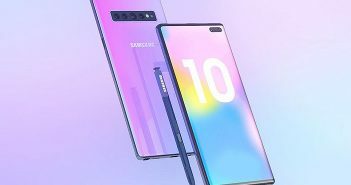 Connectivity options include 4G with VoLTE support, Wi-Fi, Bluetooth, GPS. Le2 is powered by a 3000mAh non removable battery.